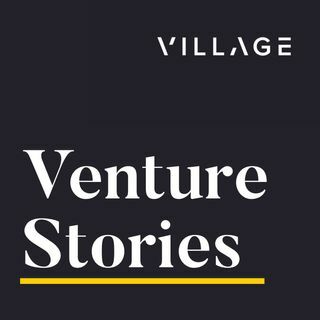 Arianna Simpson (@AriannaSimpson), VC and managing director at Autonomous Partners and Travis Kling (@Travis_Kling) of Ikigai Asset Management join Erik on this episode. Arianna starts by explaining her post about false precision and why you don't want to be "very precisely wrong." They talk various models and calculations and how to value different crypto assets. They also talk about Bitcoin maximalists, what the landscape of crypto networks looks like, and whether the ... See More huge trades made in the past few years on crypto merit the creation of a fund to try to replicate those returns in the future.